Paralee Cook is an actress who was born on June 8, 1972. 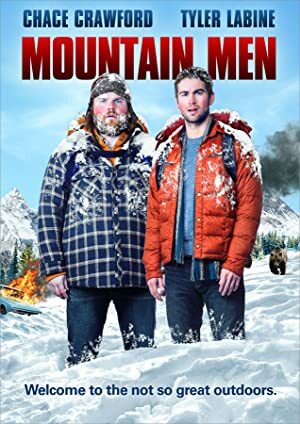 Mountain Men (2016) and Subhuman (2004) are some movies in Paralee Cook's recent filmography. There are about 2 movies featuring Paralee Cook as of 2018. Some of the most recent Paralee Cook movies include Mountain Men and Subhuman. Mountain Men, released in 2016, featured Paralee Cook as Notary. Subhuman was released in 2004.